Critical Automatic is the result of cross-breeding Lowryder with Critical Mass. 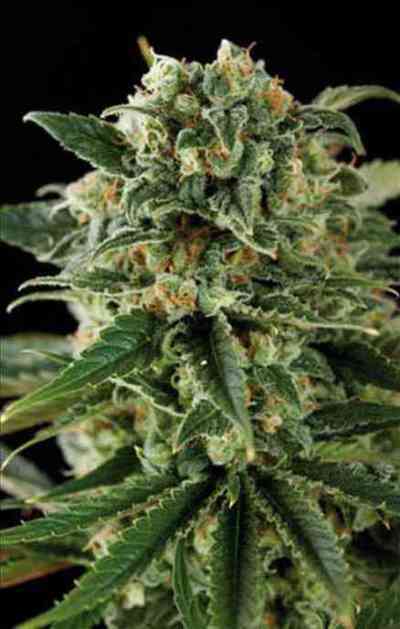 It is a very stable automatic strain with great aroma and flavor which is often hard to find in the myriad of new auto-flowering strains on the market. The main characteristic of this strain is that apart from its rapid growth it reaches considerable size with short inter-modal distance. It also develops many lateral branches that allow it to produce more buds.